It seems that almost any task can be completed virtually in today’s fast-paced world. From buying groceries and clothing to adjusting your thermostat, technology has enhanced our lives in many ways and made some tasks more convenient than ever. However, when it comes to learning the skills needed to begin your career in the medical field, there is no substitution for hands-on medical training courses. Today, we will review a few advantages that hands-on training has over virtual classrooms and where remote learning can fall short. Are you ready to become a home health aide, patient care technician, or certified nursing assistant? If so, then Pasco Medical Training is here to help! 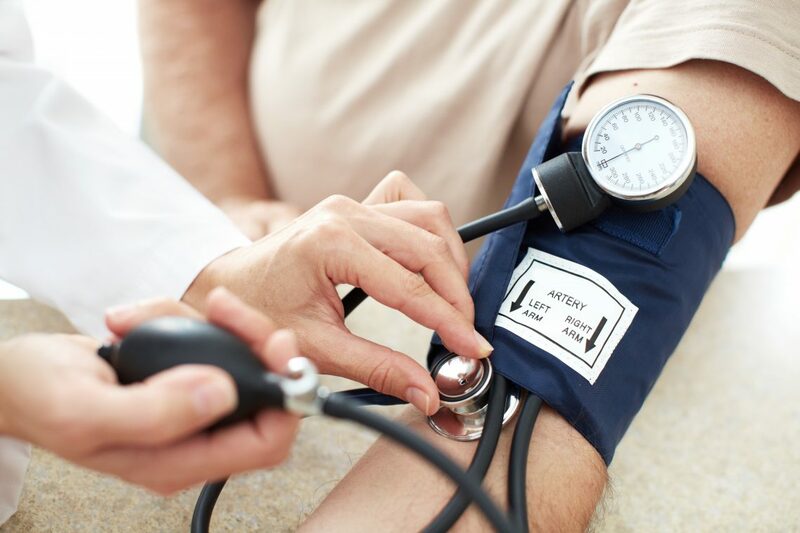 Our licensed education center provides comprehensive, hands-on medical training and we offer convenient on-site testing. Contact us today to learn more! Hands-on medical training allows you to work on a live person — something that virtual learning can’t provide. This lets you hone your bedside manner and skills before you even see your first patient. Additionally, you’re more likely to have internship opportunities through a traditional medical training facility than you are through virtual learning, giving you the chance to perform day-to-day tasks that can help you build your confidence levels. The importance of one-on-one guidance and instruction cannot be stressed enough when it comes to learning new tasks, especially ones as important as medical-related techniques. As you learn how to draw blood, change dressings, and perform other critical tasks, you can receive immediate feedback from your instructor. You’ll also have the opportunity to ask questions and receive a timely answer that can open the door for additional conversations and learning opportunities. Because many medical training programs open the door to internships, you’ll have networking opportunities that you might not otherwise have if you were taking virtual classes. Training side-by-side with other medical professionals and networking with experienced instructors is just the first step of putting yourself out there. Interning at a local medical center allows you to network with established medical professionals, which could lead to a permanent position. Your skills may not be as fine-tuned as they could be. You won’t get to develop in-person relationships with students and teachers. You’ll miss out on the unique and fun experience of learning through hands-on practice. You may have to find your own internships and job opportunities. You may not receive timely responses to your curriculum-related questions. There is simply no substitution for classroom learning and hands-on training. In fact, there are some certifications, such as for a phlebotomy technician, that cannot be obtained online. Real-world experience is priceless when it comes to learning the skills needed to be a medical professional. 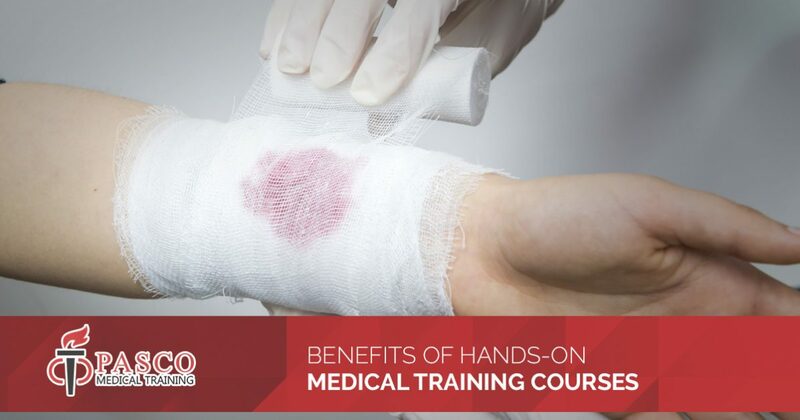 Enroll in Hands-On Medical Training Courses Now! As you can see, hands-on medical training courses offer a variety of benefits that online programs don’t. These advantages can help you be better prepared to enter the workforce and give you an edge over other applicants in an extremely competitive industry. If you are ready to get serious about your career in the medical field, then don’t wait any longer. Enroll in our industry-leading medical training courses today!